In collaboration with Scandinavia House, we have access to a large banquet hall, movie theater and auditorium, meeting rooms and gallery space. We also have other restaurant locations in Manhattan with varying guest capacities. All of these locations and spaces can be rented out for private and corporate parties. Explore our exclusive venues below, available for buy-outs and private dining. Click here for the events at our farm! Located in the Scandinavia House, Volvo Hall is a great venue for hosting large parties and corporate galas. 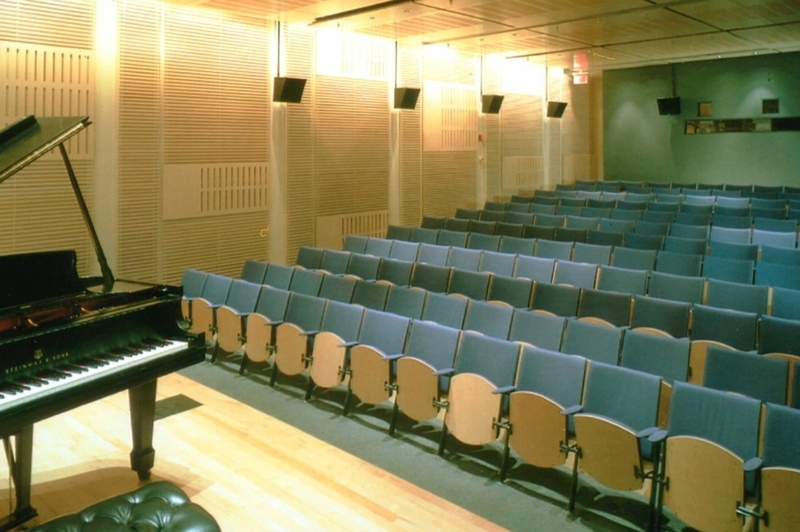 The perfect space for film screenings and conferences, Victor Borge Hall has a 168-seat movie theater. Our Smorgas restaurant on Park Ave, located in the front of Scandinavia House, is available for private parties and buy-outs. Located on historic Stone Street in the Financial District, our Smorgas Chef Restaurant is available for buy-outs. Our charming West Village farm-to-table restaurant is the perfect space for private events and intimate parties. Opening out onto South Williams Street, in front of our Smorgas Wall St. location, is our Crepes du Nord, also available for buy-outs.